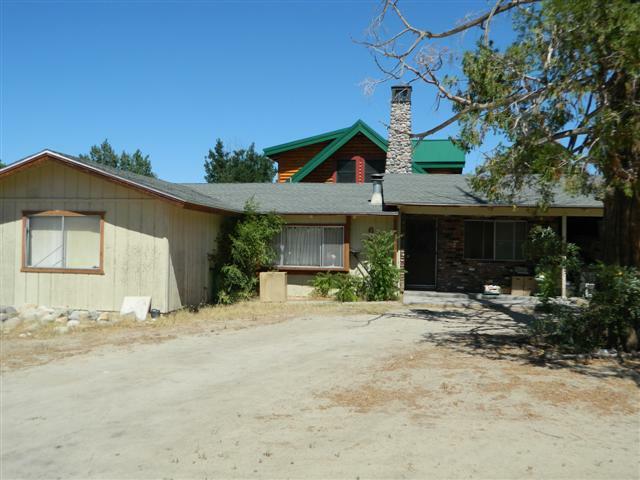 This 3 bedroom, 2 bath home on the west side of charming, downtown Big Pine. TLC needed but well worth the effort! Lot size is .23 acre with a corner lot. Views of the mountains and a quiet location. Carport, plenty of room for RV parking. Newer composition roof.